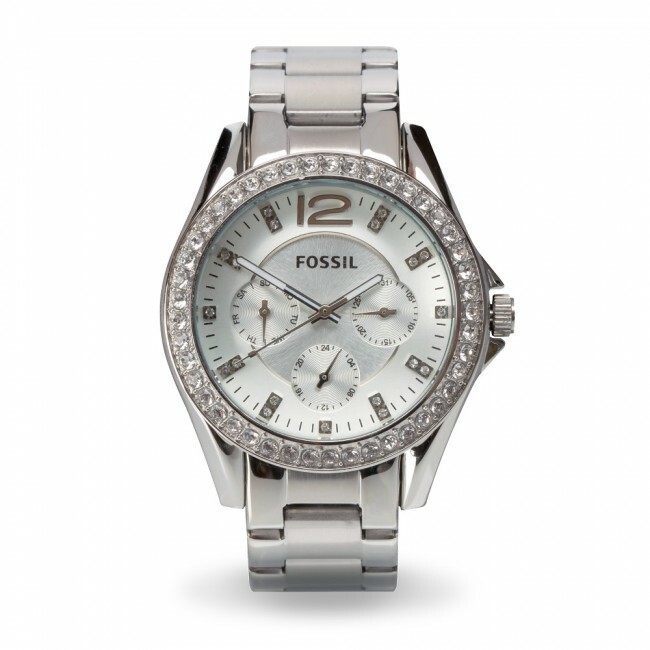 This stylish, elegant, shimmering crystal-like watch adds sparkle to any wardrobe. Its classic design and sporty stainless steel features a dazzling crystal dial with the Corvette signature engraved on the back and on the clasp adds to any outfit. 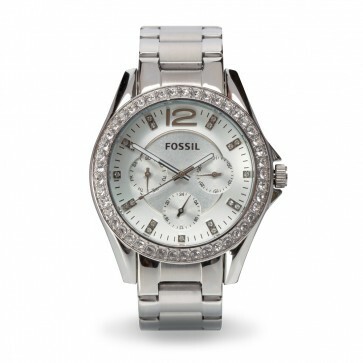 Features multifunction movement on a stainless steel bracelet for added durability and comfort. Manufacturer's 11-year limited warranty.